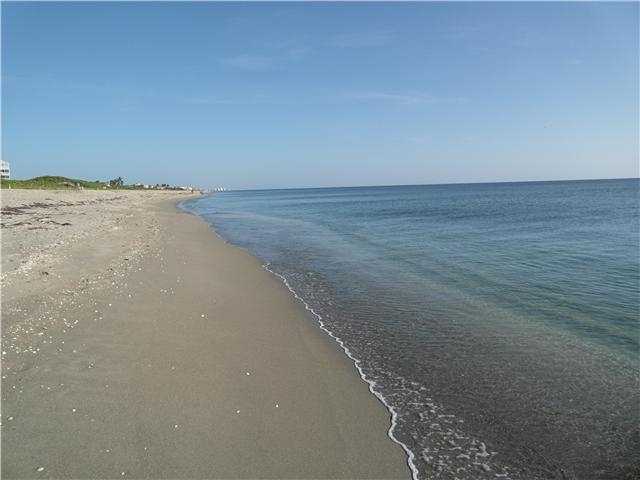 There is one condo for sale in the Plantation House of Hutchinson Island. This condo is listed for $550,000 or $440.35 per sq. ft. of living area. There are no currently pending sales in the Plantation House. Only 1 condo has sold in the Plantation House in the past 12 months. The sales price was $535,000 or $428.34 per sq. ft. of living area. This condo sold for 99% of the last listed price and went under contract 52 days after going on the market. 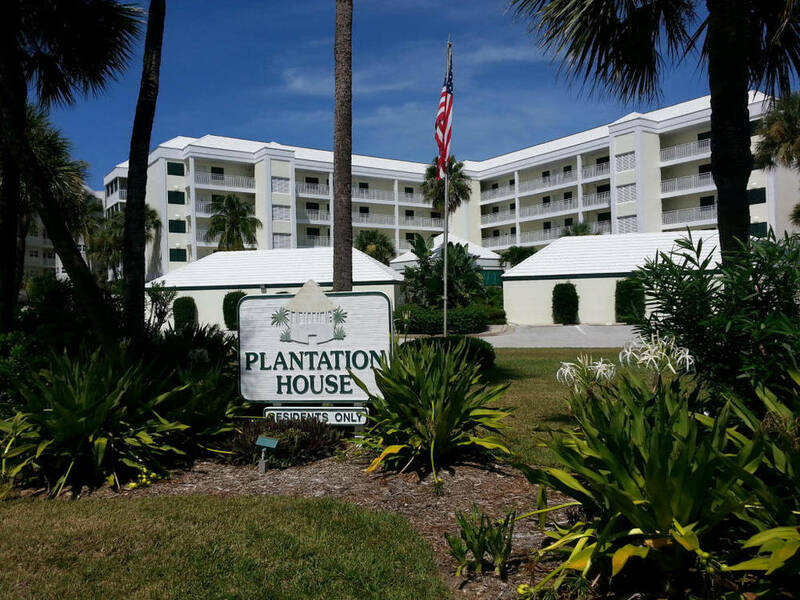 The Plantation House was built in 1979 and has 39 2 bedroom, 2 bathroom condos that range in size from 1249 sq. ft. of living area up to 1393 sq. ft. All units have Ocean Views. 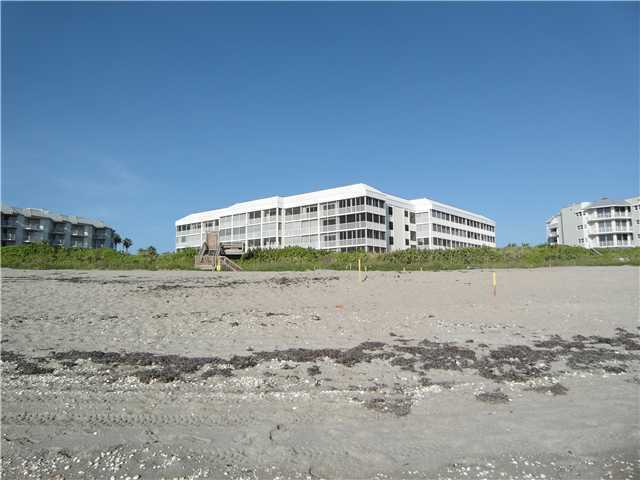 There’s an Oceanside pool as well as under building parking and some free standing garages that come with the Plantation House condos. Current condo and management fees are around $567 per month. 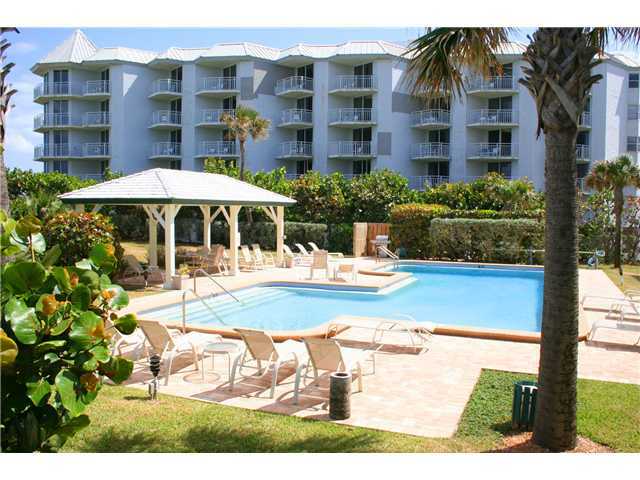 Indian River Plantation amenities include a golf course, full service marina, tennis courts, tiki bar and shuttle service around the complex and to the Hutchinson Island Marriott resort facilities.